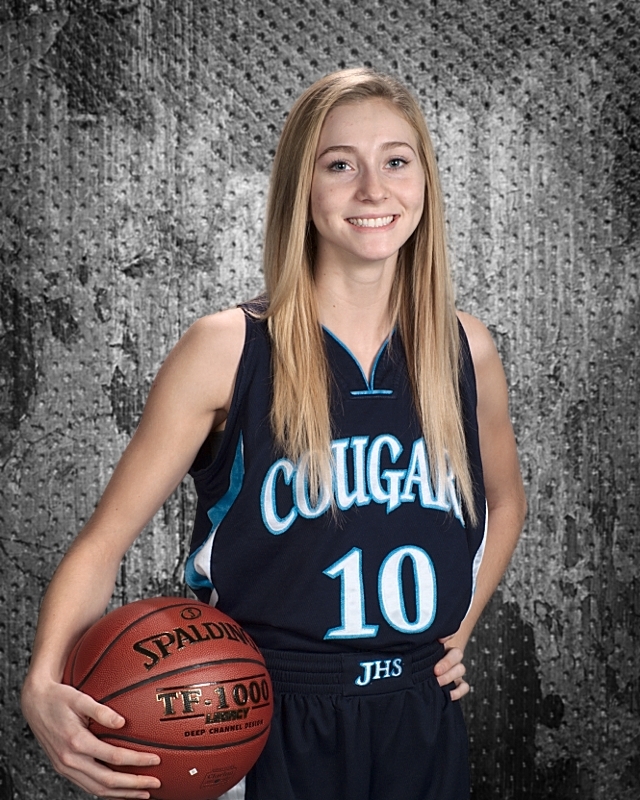 West Valley High School - Chewelah Guard Alyssa Fitzgerald led all scorers with 11 points as the Cougars beat Tekoa-Rosalia Timberwolves 43-23 in a game at West Valley High School. Fitzgerald's points came on 4 field goals and 3 of 6 free throws during the game. Hannah Theis added 5. Tekoa Rosalia fell to 0-47 overall while Chewelah improved their record to 12-11.